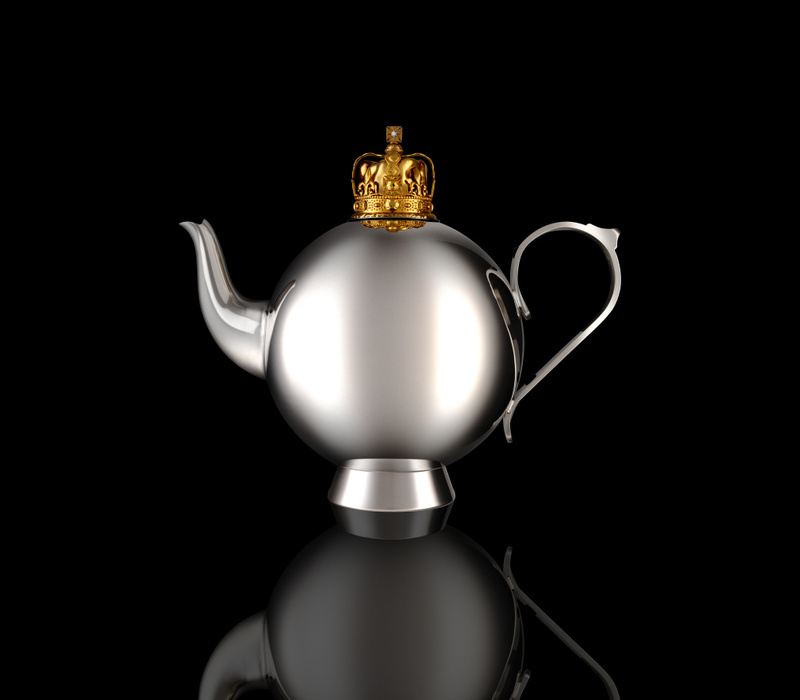 Winner of an internal WPP competition to mark the 60th anniversary of the Queen’s coronation, The Partners has created this royal teapot, which was presented to Her Maj. 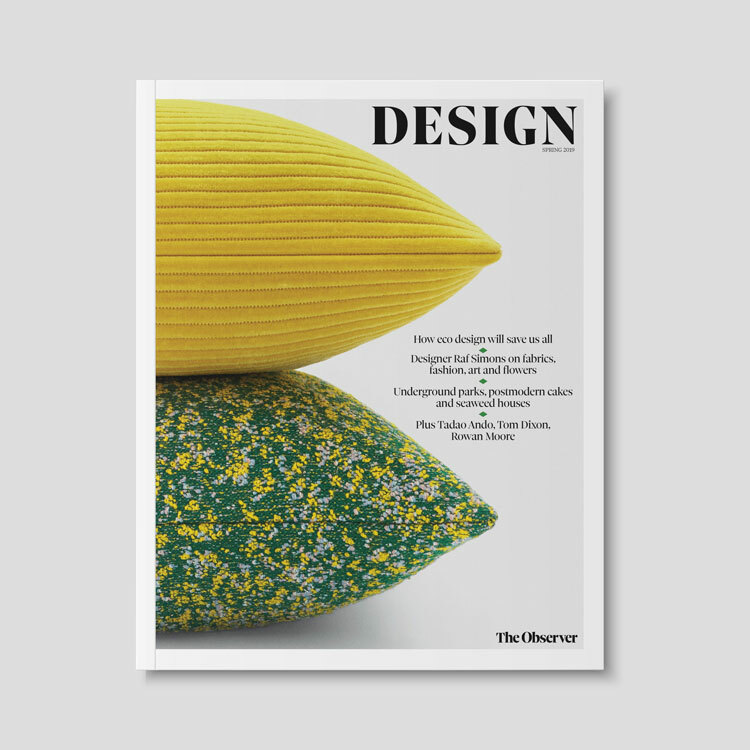 The consultancy worked with designer Nick Munro and a Sheffield-based silversmith to created the teapot, which is topped with a gold-plated coronation crown. 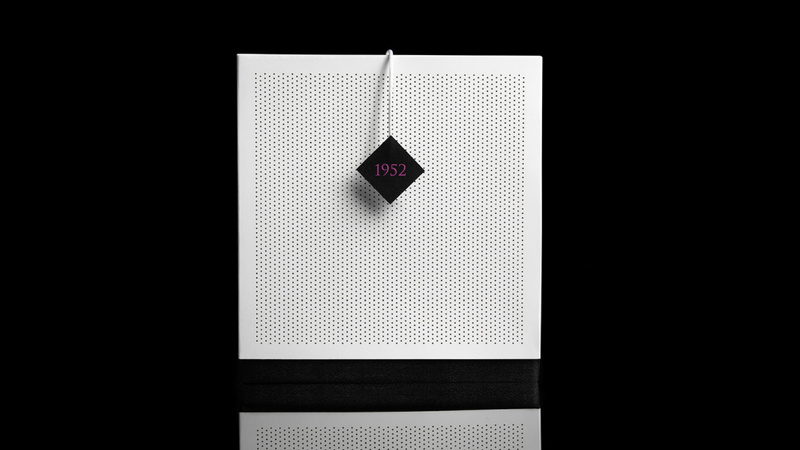 The teapot features a wire tea-leaf basket, apparently a nod to WPP’s origins as Wire and Plastic Products – and is packaged in a white box with diamond-shaped perforations. 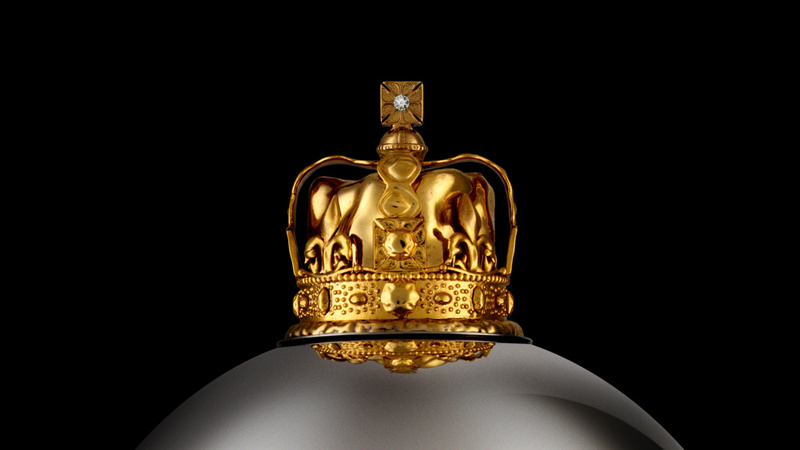 A replica teapot has also been produced, which is to be auctioned to raise money for a charity chosen by the Queen.